What is Hardware and Software in your computer? Home » computer-tips-tricks » What is Hardware and Software in your computer? If you heard about this word computer then you might be interested about what is inside the computer.Let me explain ,Computer is numeric control machine based on 0's and 1's.Computer consist two major parts that is Hardware and software. As name suggest it is the group of some hard wires and circuits including RAM,Hard disk,fans,power unit SMPS etc.In other words it consist all physical elements of computer. There are the physical elements of computer prefers as Input and output devices.where keyboard and mouse is Input device and your LED/LCD Display and printer is output devices. 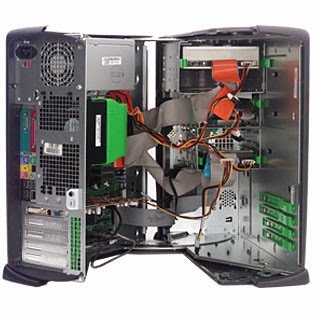 The Motherboard is main component of your pc that includes all the circuitry.It is the square circuit board that connected the RAM,Hard disk,CD/DVD driver etc. 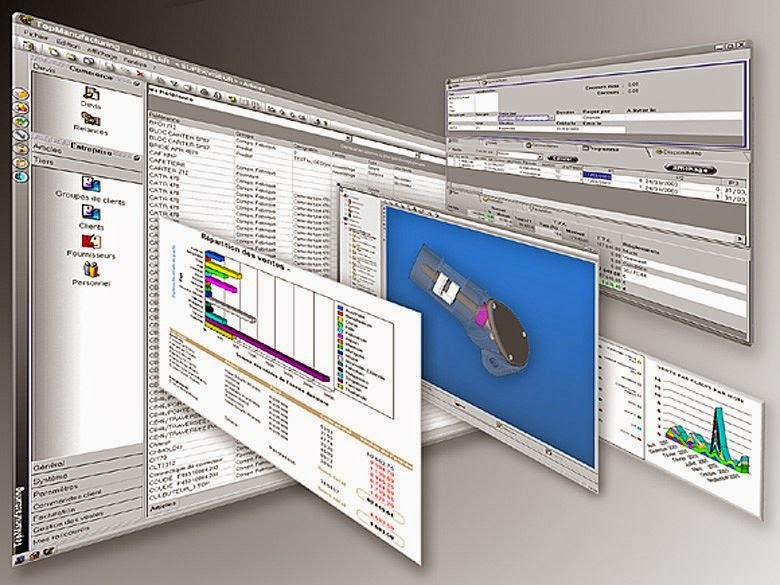 Computer software, or simply software, also known as computer programs, is the non-tangible component of computers. Computer software contrasts with computer hardware, which is the physical component of computers. Computer hardware and software require each other and neither can be realistically used without the other. In simple way when your PC starts at that time whatever you see on your Display that is software.Operating system can control your hardware and software connection.it is main software of your PC.And when your computer completely started you can see some icons on your screen they called as Application software.Which runs over the OS.